This custom design was a replica of an original mirror surround. It is in our popular hand-finished vintage style. 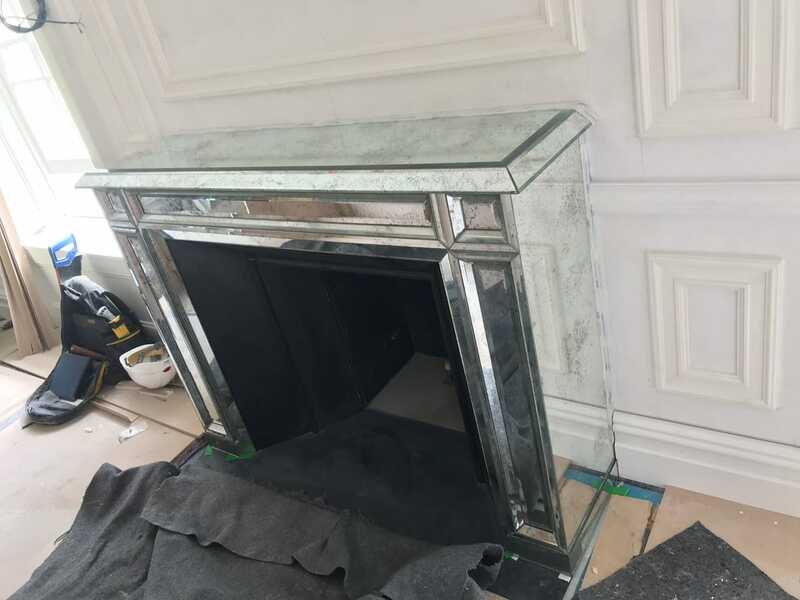 This custom design was a replica of an original mirror surround. It is in our popular hand-finished vintage style. There is a heavy usage of bevelling which has been intricately cut. This was carried out for each panel to offer a unique finish.